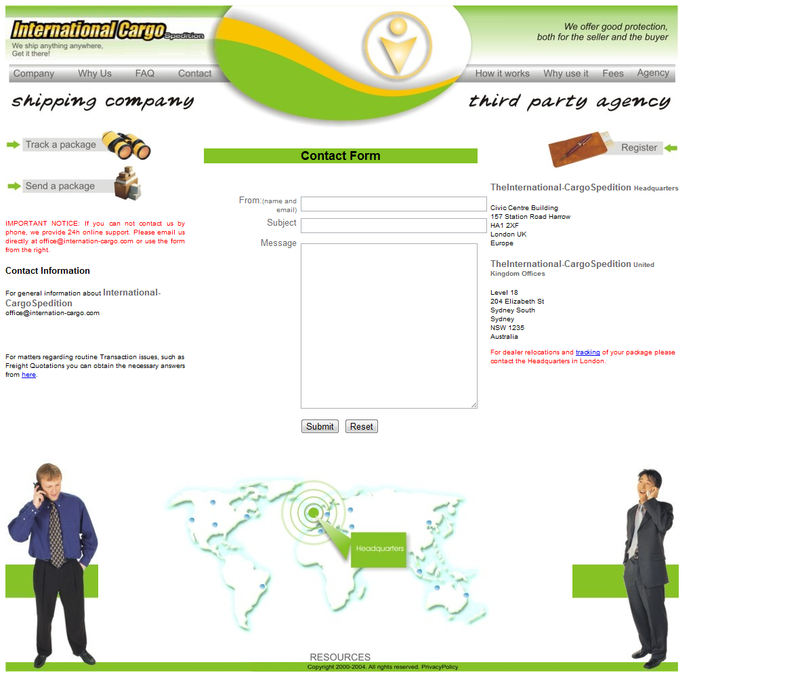 Fraud shipping and escrow site. This is a common Romanian scam. He is apparently pretending to be a woman.